Problems with your Aluminium Window, Doors and Screens? 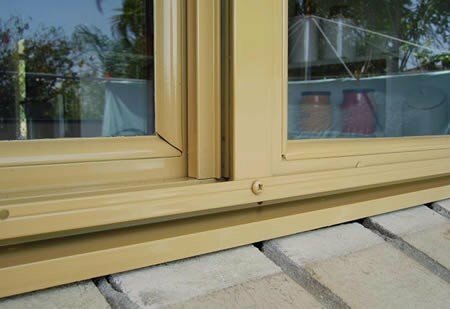 Window Doctorz offers an extensive range of repairs, maintenance and general servicing to get the joinery again working well. Over time and use many of the original parts suffer from wear & tear. 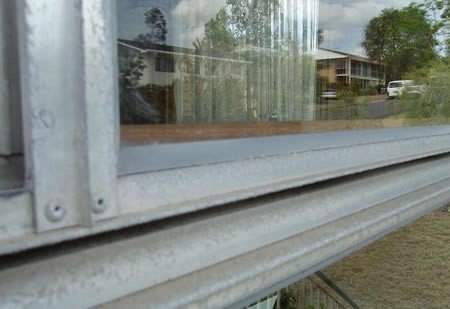 Window Doctorz employs the latest protective coatings technology and work practices in restoring old aluminium windows and doors. Our works methodology has been developed in conjunction with our major supplier DULUX, and can best be described as very professional and thorough with a major focus on attention to detail. The restoration process is all carried out on site without the removal of fixed window frames. Restoration of old aluminium windows & doors may not always be suitable or the best solution. The existing frames maybe too structurally damaged or exhibit excessive amounts of oxidation or corrosion. In these cases where the restoration process cannot bring back the old joinery to look & work like new, Window Doctorz would recommend full replacement. Our service involves removal of old joinery, frame preparation and supply & install of the new windows/doors. We also prepare new openings if required in brick veneer and timber weatherboard walls.